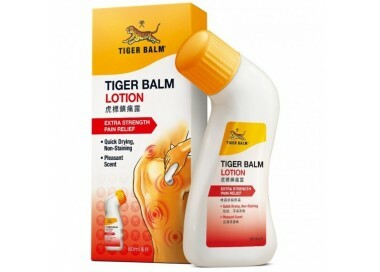 Order your lotion tiger balm to fight your pains. 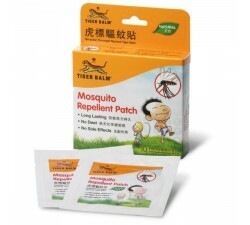 Easy-to-use with applicator for immediate relief and can be apply on large areas. Fast drying and non-coloring formula. 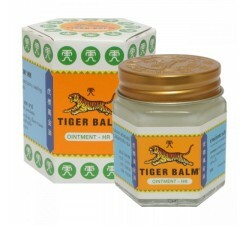 Discover the latest product innovation from tiger balm specially made with natural herbal ingredients. 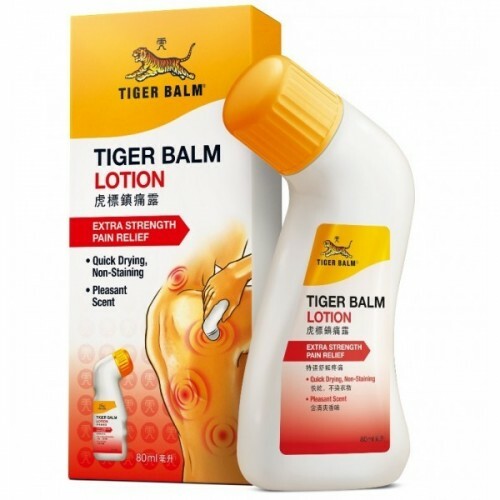 Relieve pain with a new tiger balm lotion. 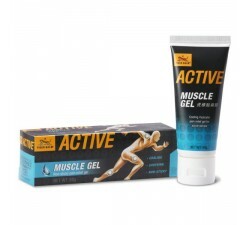 Made with a unique formulation, with fast drying, a very pleasant fragrance and packaged in an easily handy bottle that can be applied directly to harder to reach places. 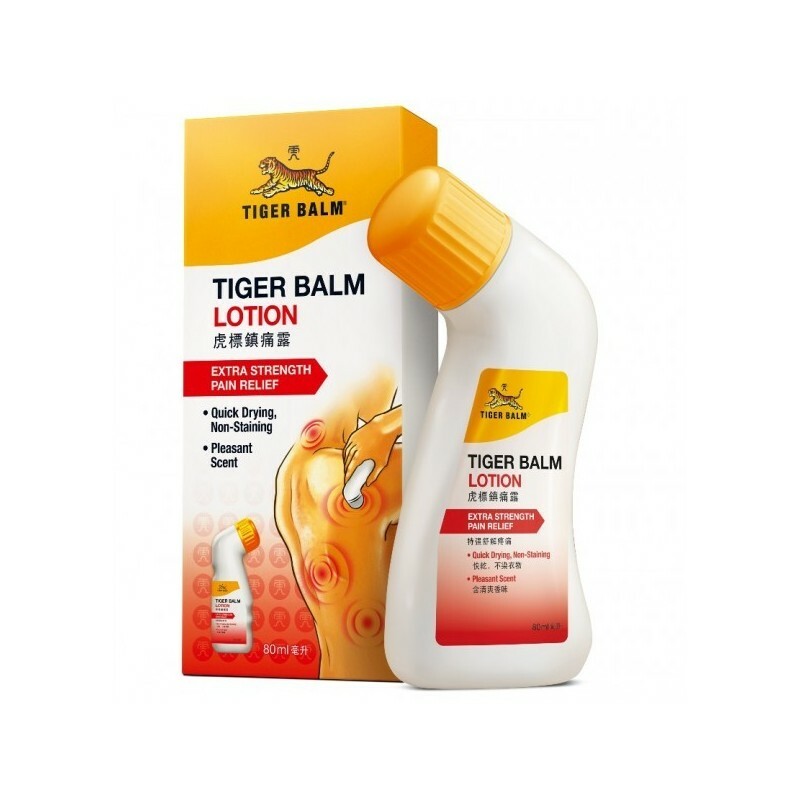 This lotion is intended for the relief of aches and pains, sore muscles, stiff neck and shoulders, minor back pain, bruising, sprains and sprains. The spout-shaped bottle has a tampon at its end, the lotion is applied easily without the need to put product on your hands, the tampon allows spreading the product over large areas quickly and efficiently. 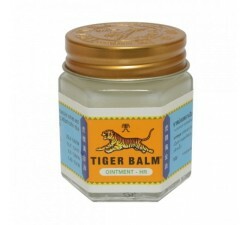 Try the tiger balm lotion and you will not regret it. 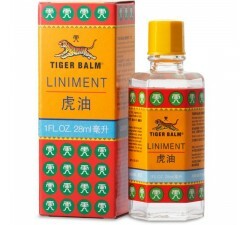 - Extra strong pain-relieving lotion. 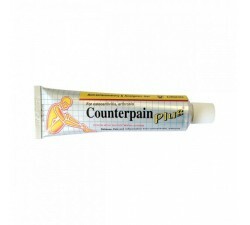 - Practical applicator for hard to reach areas. - Pleasant fragrance, quick drying and non-coloring liquid formulation. 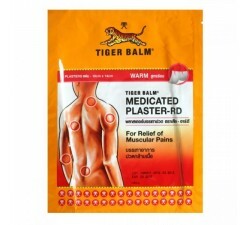 - Apply to the affected area 2 or 3 times a day. - For external use only, store below 30 °. My favorite product of the brand. 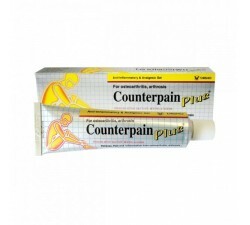 Really the pip for my articular and muscular osseous problems. Thank you.